In the 1880s, Suzanne Valadon was considered the Impressionists' most beautiful model. But behind her captivating facade lay a closely-guarded secret. 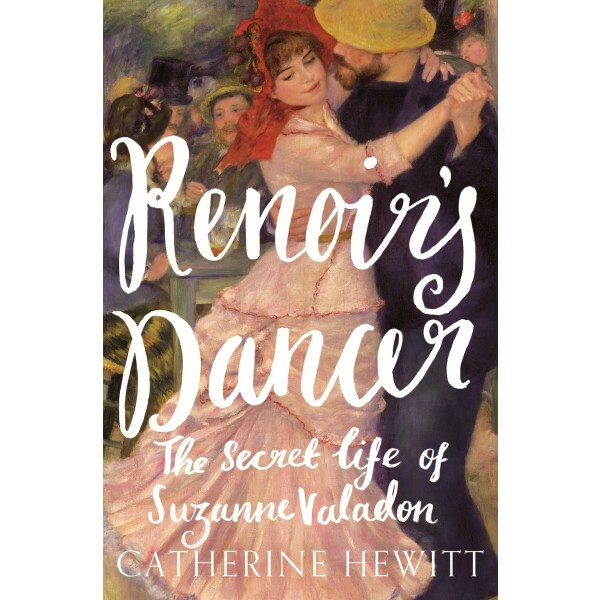 Suzanne was born into poverty in rural France, before her mother fled the provinces, taking her to Montmartre. There, as a teenager Suzanne began posing for — and having affairs with — some of the age's most renowned painters. 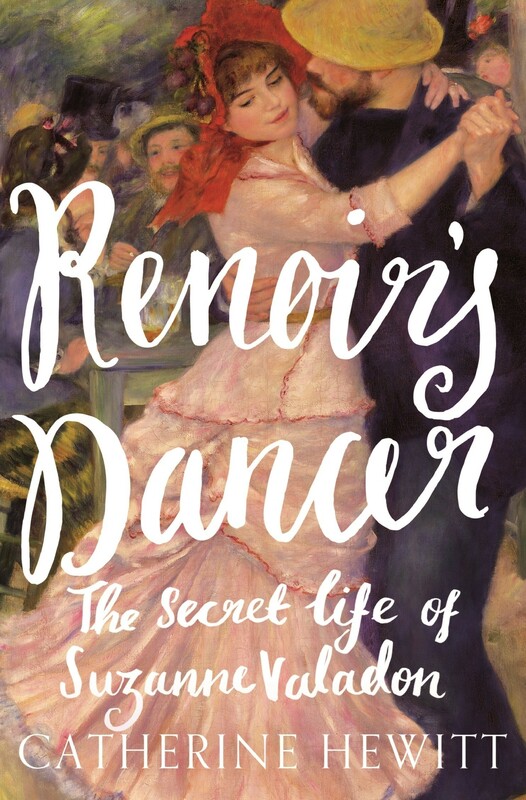 Then Renoir caught her indulging in a passion she had been trying to conceal: the model was herself a talented artist.